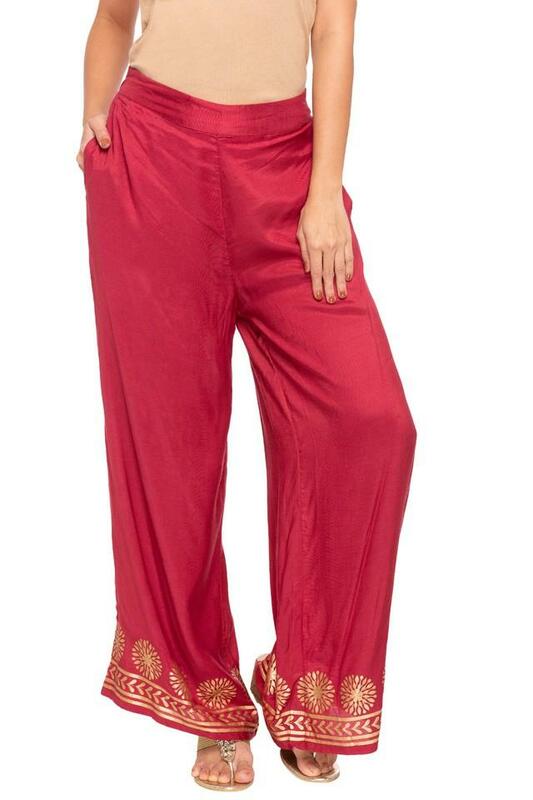 Embrace the perfect amalgamation of style and comfort by wearing this pair of pants from the house of Fusion Beats. It flaunts a dashing solid pattern that lends it a distinct appeal. Moreover, it is made of a supreme quality fabric, which makes it comfortable to wear for long hours. Flaunt your style statement by wearing this pair of pants. 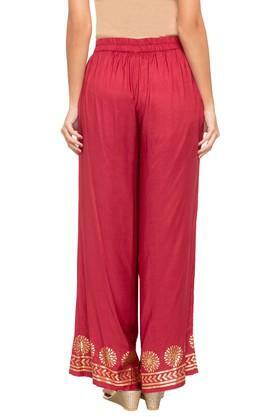 You can team it with a kurta and a pair of slip on sandals to look stylish for any casual occasion.